but we think it is a great place to start! From Amarillo to Abilene to El Paso, we have you covered. 1st Alarm was established in 1998, with offices in Amarillo, Lubbock, Midland/Odessa. In 2002 Abilene and El Paso were added to the 1st Alarm service area and in 2010 we added San Angelo. 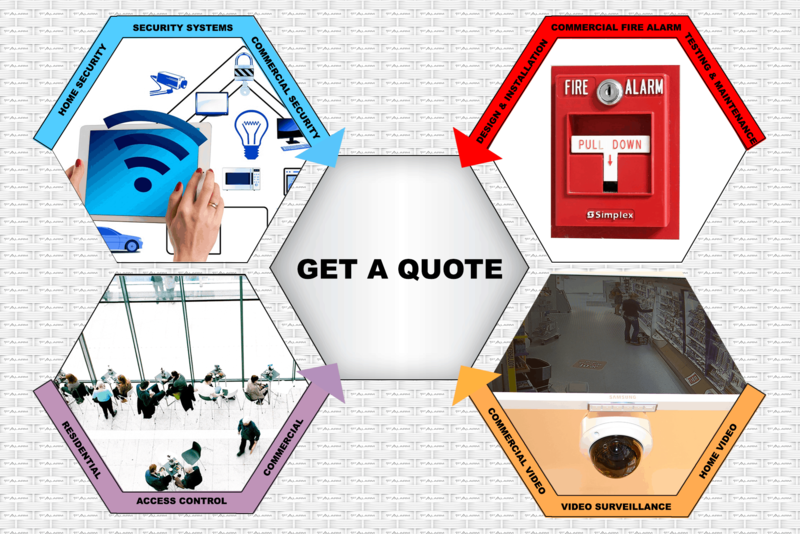 1st Alarm is a security company with offices in six West Texas cities, making 1st Alarm one of the largest regional security company specializing in residential and commercial alarm systems. 1st Alarm, where "local owned and operated" and "here today, here to stay" is more than a mantra. 1st Alarm offers the best and most reliable wireless home security systems in the region with professional and courteous service guaranteed. Control & Protect your Home or Business on the go! Manage Security, A/C, Lights & More! All from the comfort of your laptop, cell phone or other mobile devices! We have used 1st Alarm to protect our home and our family for years. There is no one else in Amarillo that I would entrust the safety of my family. 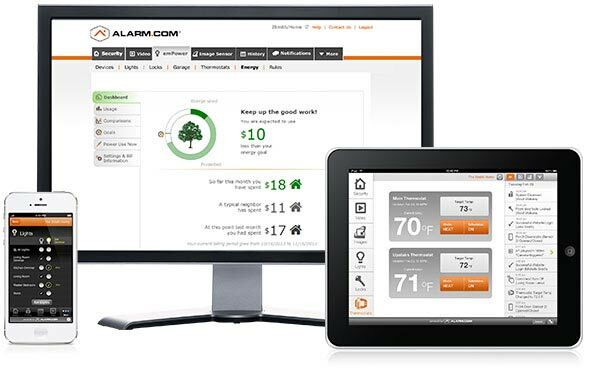 If you are even considering a security system or home alarm go with the best and call 1st Alarm! If you are looking for an alarm system in Abilene, call 1st Alarm. We were so impressed with everyone in the company, from sales to installation you can tell they care and they are employees are genuinely happy to be working for 1st Alarm! We had tried 2 other security companies before we found 1st Alarm. The first company just went out of business shortly after the install and the second company was impossible to get on the phone. 1st Alarm has taken wonderful care of us from day one. Their installers were kind, courteous and made sure we were comfortable operating our new system. Thank you 1st Alarm, you have my earned my family's trust!